Home>Southern Colorado’s Craft Beer Headquarters! Southern Colorado’s Craft Beer Headquarters! Looking for that Hard to find Craft Beer you saw on Beer Advocate or Rate Beer? 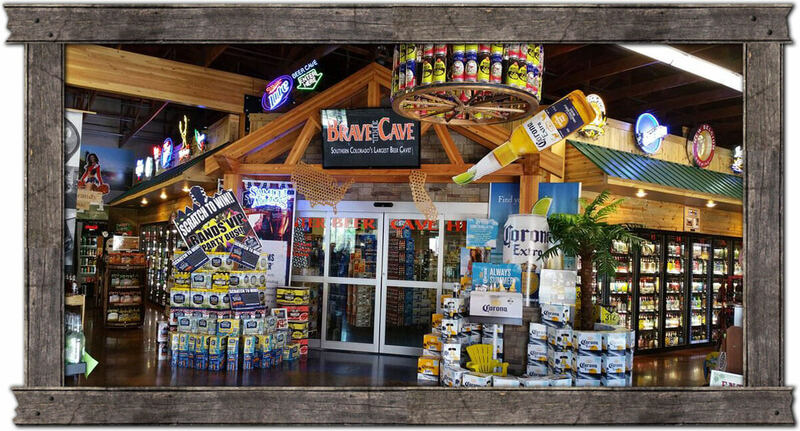 Stop by Big Bear and Brave the Cave. There’s a good chance we might just have what your looking for. Big Bear Brewery of the Month! 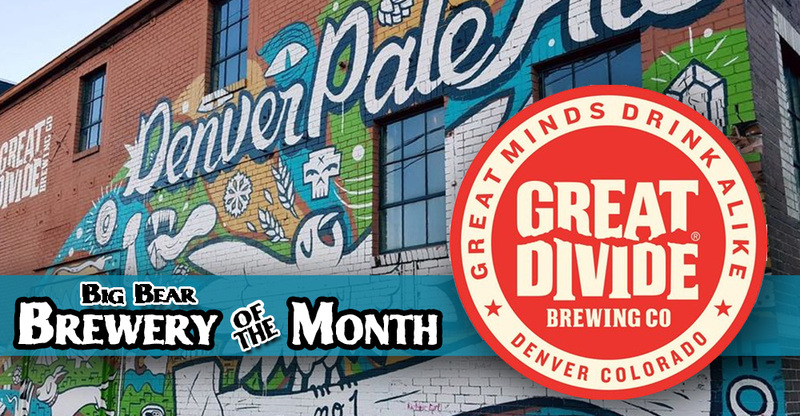 Save BIG thru the month of March when you buy Great Divide Brewing Co 6pks !! Big Bear offers a huge selection of Crafts, Imports and everything else in between. Grab a guide and let Big Bear help you explore Colorado’s largest Beer Cave and SAVE!. Each week Big Bear will choose the Big Bear Beer of the week or Brewery of the Month! This is the perfect way to expand your palate and gain a little extra knowledge. Pueblo’s Craft Beer Store! OVER 600 Craft Beer Packages. 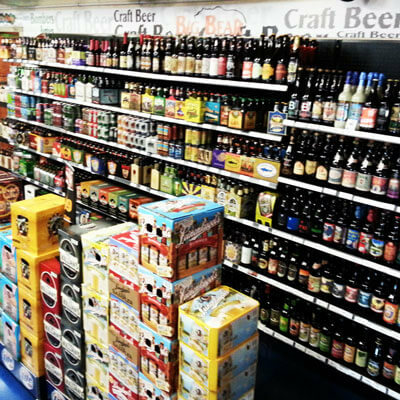 At Big Bear Wine and Liquor, southern Colorado’s source for all beer, wine and liquor needs, we offer a great variety of import and craft beers. No matter the occasion, Big Bear has got you covered for your Pueblo or southern Colorado event. 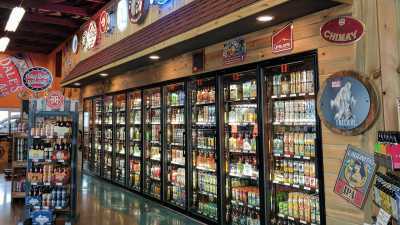 Come in for a keg rental, build your own 6-pack with our “Pick Your 6” selection, or explore Colorado’s largest Beer Cave to find the perfect ice-cold beverage. 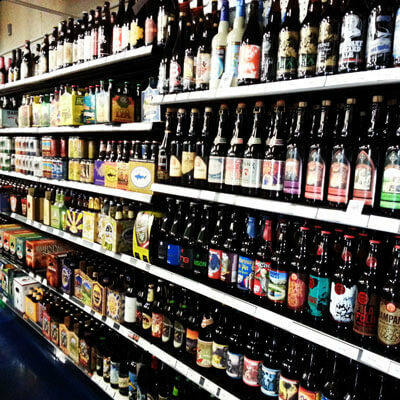 With over 600 Craft Beer packages to choose from we pride ourself in having one of the best selections in the state. Big Bear also offers a Huge selection of Craft Bombers, some highly allocated gems waiting to be discovered in one of the largest Beer Caves in Colorado. Do you have what it takes to BRAVE THE CAVE? Explore Southern Colorado’s Largest Beer Cave! 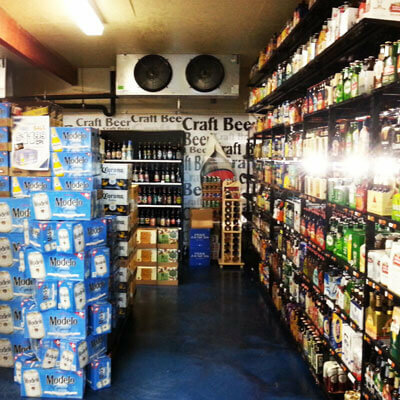 Get out of the heat and into the Cave where the Beer is always plentiful and ICE COLD. 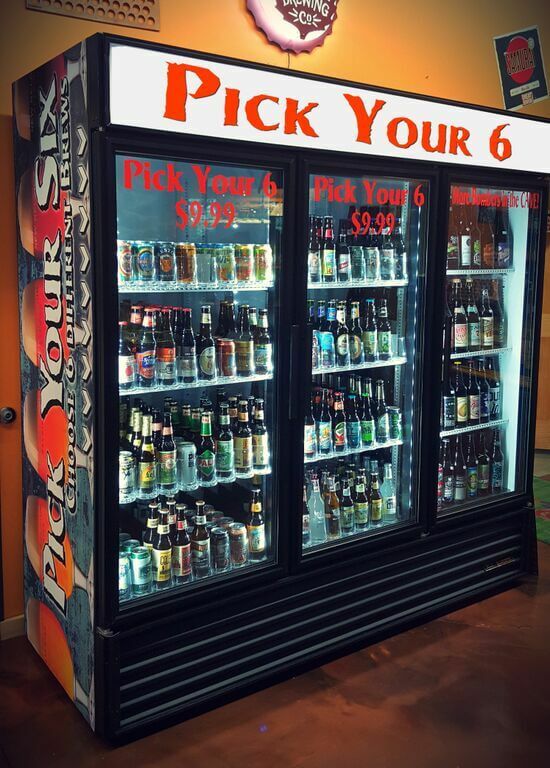 Big Bear offers a “Pick Your 6” door! What is a Pick Your 6 Door? It’s a magical door that offers 60 different Ice Cold Craft Beers for you to choose from to build your own custom 6 pack! So maybe not Magical but definitely Awesome! The selection is constantly changing, so check back frequently to see what’s new. The “Pick Your 6” 6pks also make a great gift for that loved one that enjoys great Craft Beer! 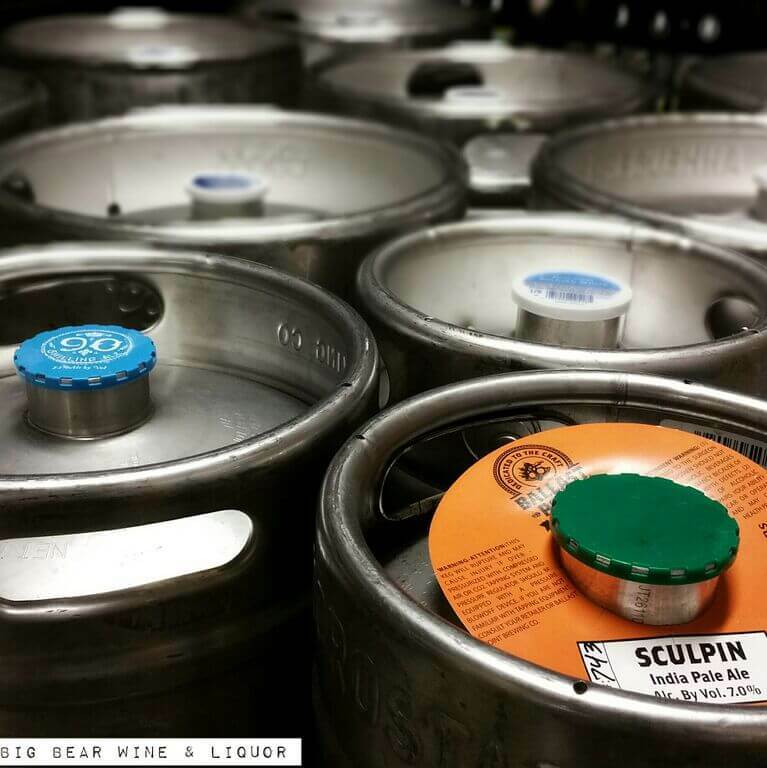 Big Bear carries a variety of ice cold domestic and craft beer kegs in stock and can special order imports and other specialty kegs that are available from our distributors. The kegs we carry in-stock can be reserved by calling (719) 561-8542. Special order kegs must be pre-paid before the order can be placed. Taps loaned FREE with deposit! Special orders usually require a minimum of one-week lead time. Please note that kegs are available in three different sizes, but not all types of beer come in each size. The purchaser has 30 days from the date of purchase to return all rented equipment for a full refund. If you bring in a keg shell and are purchasing another keg, Big Bear will waive the shell deposit fee. Call (719) 561-8542 for pricing.